” Campaigns and Petitions, and Contacting Organisations Adverts contribute towards site running costs, but currently may not fit with the site ethos. We will continue to work on a solution. What about Helping Animals Through Cyber Terrorism / Computer Hacking? Is The Petition Worth Signing? What Else Can I Learn About Animal Cruelty And How To Stop It? Campaigns and petitions are effective in saving animals from cruelty and suffering. 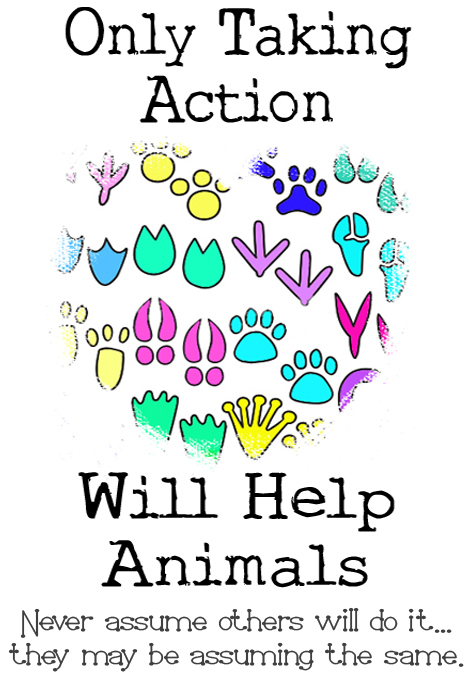 There are all sorts of ways to get involved in this effective way of helping animals. You can take part in email campaigns, Government lobbying, celebrity lobbying, petition signing, letter writing, telephone calling, leaving bad reviews for companies involved in animal cruelty, twitter storms, and more. You don’t even need to be part of an organised campaign, you can do things on your own. You will be far from the only one doing it. As long as you are getting your message out there, it is helping. Due to campaigns and petitions, laws have been changed for the benefit of animals, cruel practices have been ended by companies, and many animals have been spared terrible suffering. Petitions and email campaigns are a great way to spread awareness of issues around animal suffering. You can start your own petition here. An effective way of starting change is simply contacting companies letting them know what you think about their practices. In many cases street protests can be used as an effective part of a campaign. If you would like to learn more about street protests and demonstrations, click here. There are two ways to be able to sign petitions instantly, meaning you do not have to fill in your name and address details every time. One way is to register with all the main sites that people set up petitions on. This means that you only register your details once with each website and have the site remember them. However, beware of signing up with fraudulent petition sites. For more on that, see the Fraudulent And Legitimate Petition Websites section of this page. 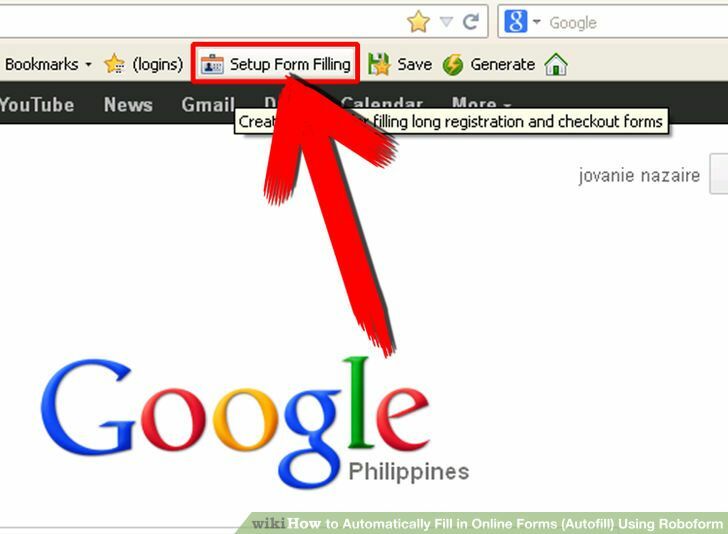 Another way to fill in petitions quickly is to use an auto form filler tool available to add to your web browser. After you have filled in the form for this helpful tool once, just click the tool’s icon whenever you want all your information automatically filled in on each petition. See the next section of this page to find out where to find the auto-form fillers, and the “Legitimate Petition Sites To Register With” section for petition sites you can register with. There are different auto-fill tools for different web browsers, or some, like Roboform, will work on multiple platforms. This website suggests the best three to use, and how to set them up. The one I personally use on my mobile phone, is Fillr. 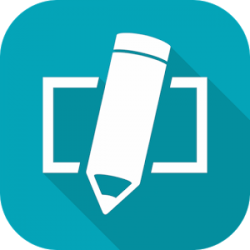 Once you have an autofill tool, you will find it very easy to fill in forms, at the click of an icon, when responding to action alerts, campaigns and petitions. Look out for fraudulent petitions being shared, and make sure people know which are legitimate, by sharing this page section. 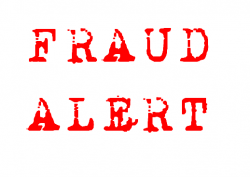 WARNING: Fraudulent petition websites are run by scammers and con artists. They also have social media pages and groups. It is very difficult to tell fake petition sites from genuine ones. Why do people build fake petition websites? They build these fake petition websites this so they can gather peoples’ details when they fill in the petitions, and then sell those details to marketing companies and whoever else will pay for them. It also creates more traffic to their fake sites, which can earn them money. Petitions often have an option to donate to the cause you are supporting through signing the petition. Donations through the fake petitions go straight into the scammers pocket instead of to supporting the cause. These fake petitions are a big money maker for the fraudulent petition sites, even if they do not take money directly from signers. The petitions themselves do not get delivered to anyone. 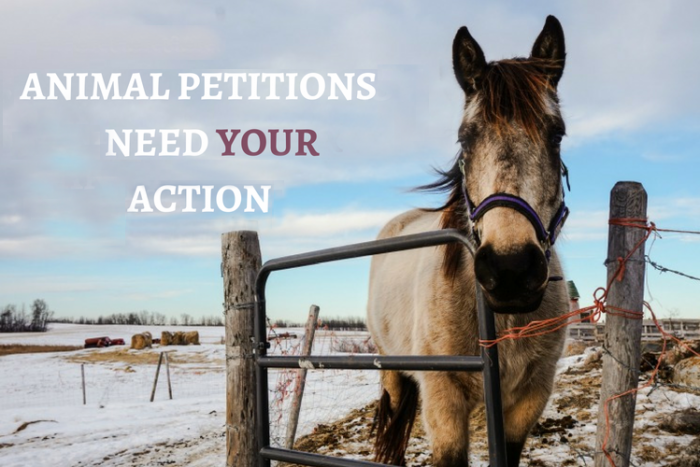 These fake petitions on these sites also means a large number of important signatures are taken away from the legitimate petitions on the legitimate sites, which means they are actually hindering petition campaigns to stop animal cruelty. Sometimes the petitions are copies of petitions from legitimate sites, so when people see them on the legitimate sites, they think they have already signed them. The fake petitions are heavily promoted on social media sites, and are shared by unsuspecting animal lovers. They often use graphic images of animal abuse to grab attention. Monsters among us is a website that tells you which are the fake petition sites and which are the legitimate ones. Please share this important information widely, especially on social media sites, to make people aware so we can beat the fake petition sites. 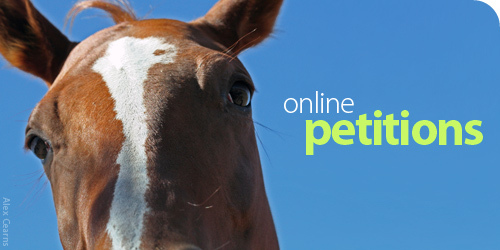 Registering with petition sites means you can sign petitions without having to enter your details each time. Below are just some you could register with. The list includes links to animal charity and animal rights websites where you can support their petitions and email campaigns. The Monsters Among Us website exposes petition websites that are fraudulent, so it is wise to keep up to date with it to check none of the above have been found to be fraudulent since publishing. You will also find petition pages and groups on social media. Enter terms in to the search box on the site, such as: animal petitions; animal abuse petitions; animal cruelty petitions; stop animal abuse petitions; stop animal abuse petitions; end animal abuse petitions, etc. Email campaigns are usually found online, on social media sites and on websites that campaign against animal cruelty. They are thought to be more effective than online petitions, although online petitions are very good for spreading awareness. 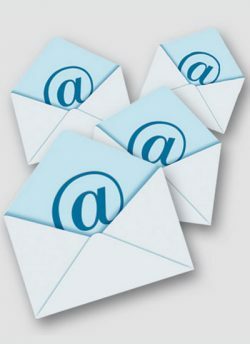 In some email campaigns, there is a pre-written email, protesting animal cruelty or injustice, and an address, or addresses, provided to send it to. You have the option to alter the pre-written email, as personalised emails tend to be taken more seriously, especially if the title of the email is also changed. In some email campaigns, the content of the email is required to be personally written, although there is background information about the issue, and guidance about what you might like to include in your email. Personalising your email tends to be more effective than the exact same email being sent over and over again, and more effective than signing a petition,. This is because it shows the individual sending the email is passionate enough about the subject to have taken the time to put the email together themselves. However, fewer people will go to the lengths of doing that than would sign a petition or copy an email. The tone of the email should be kept civil and non-threatening, so the police do not become involved, and so that the animal rights movement cannot be brought into disrepute. If this happens, it creates animosity and opposition towards the movement. There are variations of email campaigns, where people are encouraged to post messages on or through social media pages belonging to the organisation the campaign is targeting. In this case the post will provide a link to the target page, or other location. 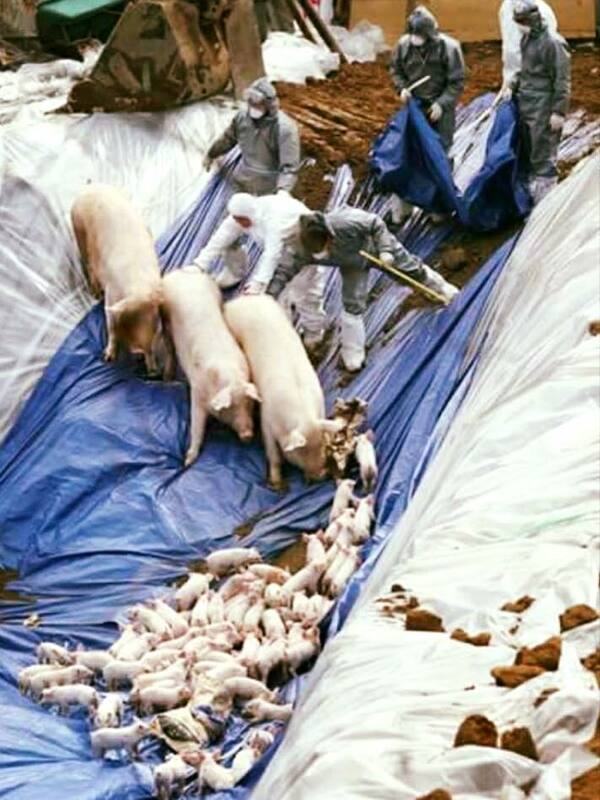 An example of this is a campaign I have just taken part in online is to ask South Korea’s Department Of Agriculture to end the horrifically barbaric practice of burying farm animals ALIVE whenever there is an outbreak of a disease, such as Foot And Mouth. They do this as it is the cheapest way to deal with it, even though it is obviously unimaginably cruel. 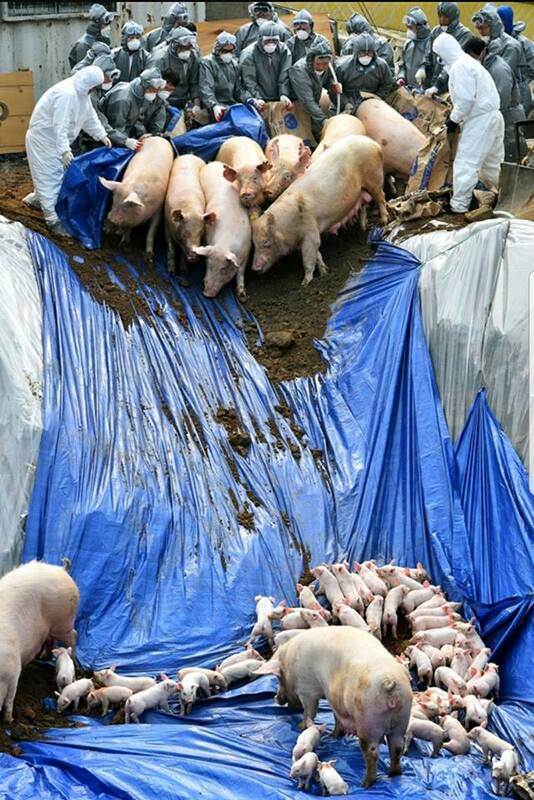 It is something South Korea repeatedly do to huge numbers of innocent animals with every outbreak. Here is the post on Facebook with the instructions to follow. You are asked to comment on the Department of Agriculture’s Facebook Page, and send them a message. The post provides the link you need. In addition, the post provides you with a link to a form where foreigners can complain to the South Korean Government. There is a sample email you can copy and paste, or you can send your own heartfelt message. 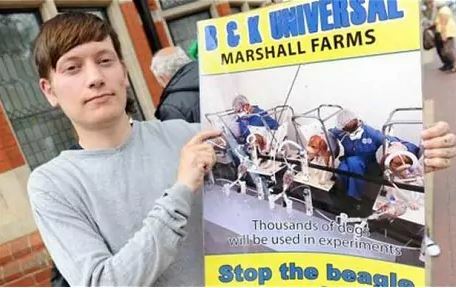 Read here about how one young man, plus a handful of animal rights activists, used emails and letters to stop ferry companies transporting animals for the animal experimentation industry. You do not need to be part of an organised email campaign to help stop animal cruelty. Every email you send makes it more likely cruel practices will end. For example, contact food companies asking why they use ingredients in their foods that means they miss out on a large number of consumers because they are either vegan, allergic or intolerant to animal products. Ask why they use ingredients that gain the company a cruel reputation among many people, when there are cruelty free alternatives available. Ask them why they do not look into using cruelty free alternatives instead, which would mean they would gain a larger pool of consumers. Contact your local authority asking them to ban circuses that contain wild animals from coming to your area, and from travelling fairs and carnivals from giving out goldfish as prizes. If nobody contacts the companies/local authorities, etc, about such things, they do not know that people do not like their practices, and so they see no reason to change. Everyone who contacts them plants a seed, and as more and more people contact them about the same thing, the seed grows into a shrub, until there will be a point when enough people have contacted them to make them take some action. Celebrities have a lot of influence. To many people they are role models and icons. People want to emulate them, and are interested in what they are interested in. Through the internet, it is easy to find out if celebrities are caring and compassionate people, or animal lovers, and these are the ones to email. Contact them and let them know about animal cruelty and suffering, and ask them to use their popularity to help. Ask them to speak out against animal cruelty and suffering on all the different platforms they have available to them. Ask them to promote and get involved in causes that help stop animal suffering. Celebrities are very busy, so it can take perseverance to get results, but it is worth it. Only sustained efforts over a long period of time have ever changed anything. But with sustained effort, change WILL come. Celebrity animal lovers have even been moved to write letters to companies to complain about their cruel treatment of animals. Ask animal loving celebrities to get together with other animal loving celebrities and create an annual or bi-annual event for animals, with a similar format to Comic Relief or Children In Need, where money is raised to help animals, while people are entertained but also educated about their suffering. We have the National Lottery and the Health Lottery in the UK, but neither of these lotteries gives any funds to animal causes. Neither does the Government. 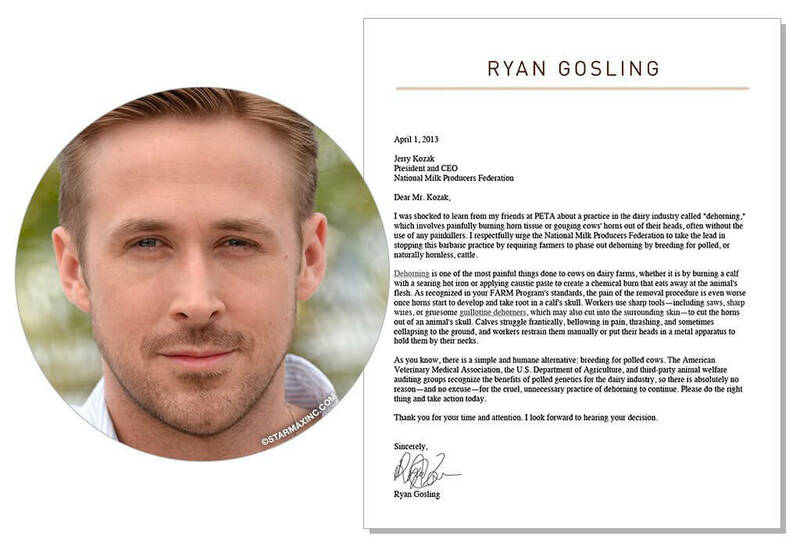 Email famous people you think may consider starting a similar lottery for animal causes. If enough people email enough animal loving celebrities about these things, they may realise how many people want it, and how important it is to people, and that may eventually make it happen. 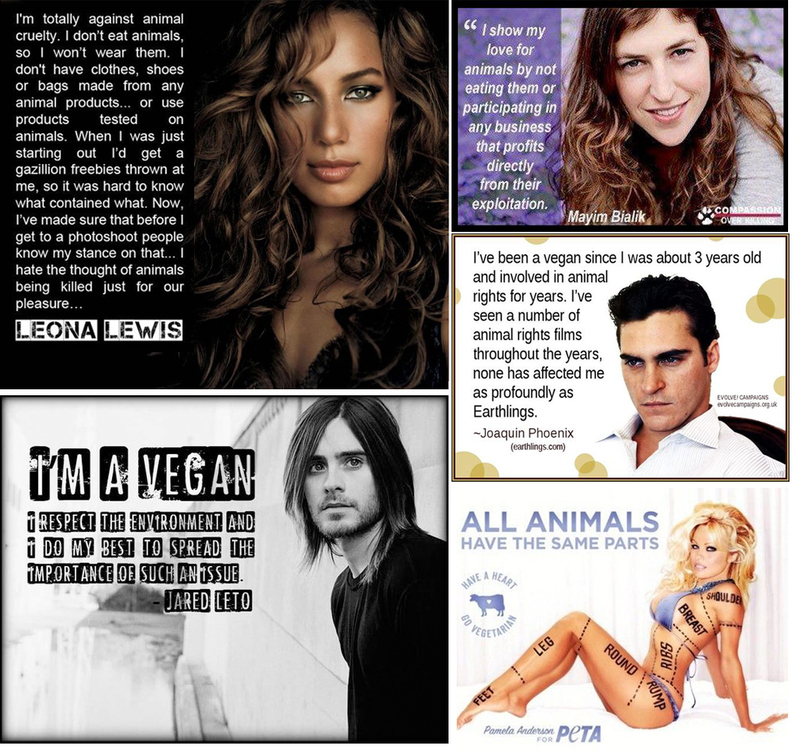 When celebrities do something that helps stop or lessen animal suffering, contact them to commend them for it. Similarly, if they do something that causes it, contact them to let them know of your feelings. As with emails, organisations do not want to be bombarded with letters and telephone calls protesting against animal cruelty and injustice. If they are inundated with calls, letters and emails, they have to deal with them, which takes up their precious time. The more emails, letters and calls they receive, the more it stops them being able to conduct their business as effectively. 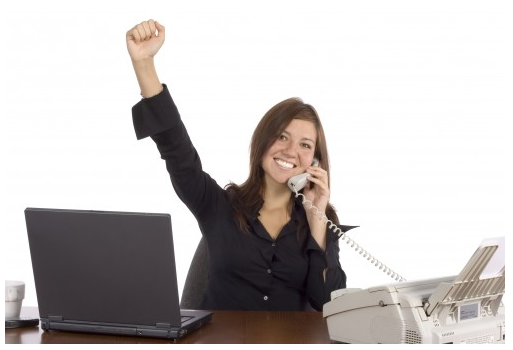 Keep all telephone calls and letters civil and non-threatening. There should be no grounds for the recipient to involve the police. Keep them on the phone as long as possible, asking to speak to their superiors. If you tie the phone lines up, their business calls cannot get through. The best campaigns use a number of approaches, such as emails, petitions, letters, phone calls, street protests, boycotting, comments and complaints on the business’s pages and groups on social media, and exposing the wrong doing of the business online, and in leaflets and posters. If nobody contacts the companies about such things, the companies do not know that consumers are bothered, and so they see no reason to change. Every contact plants a seed, and as more and more people contact them about the same thing, the seed grows into a shrub, until there will be a point when enough people have contacted them to make them take some action. When companies do things that help stop animal suffering, such as if they remove animal products from their products, give them positive feedback. Contact them to thank them for doing it so they are encouraged to do more of it. Image: If animal rights campaigners tie up the organisations phone lines with phone calls complaining about their animal cruelty, their business calls will not get through and their business will suffer. See Image source for guide on how to organise your phone calls. 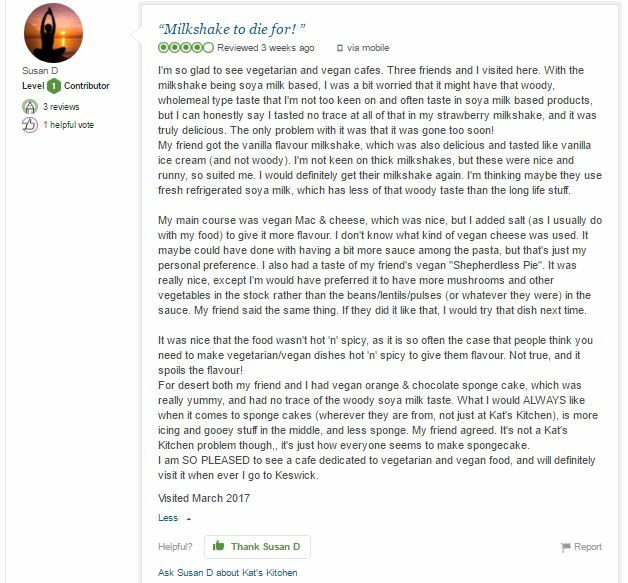 Leaving bad reviews online for companies involved in animal cruelty, for everyone to see, can highly embarrass them. If they receive enough bad reviews because of their involvement in animal cruelty, they will take action to change it. On the flip side, you can give good reviews to businesses that are making an effort to cut out animal cruelty. Many Facebook pages representing companies ask people to rate them out of 5 stars. You can also write why you have given the rating you have. That is also the case on the website Trip Advisor. You must explain why you have given your good or bad review, so they know what they are doing right or wrong. There are things you can do on social media sites that will help animals. For example, on social media sites there are a lot of selling pages and groups that sell animals, allow the selling of them, or the giving away of them for free. If you see any pets being given away for free, or for a relatively small amount of money, make sure you warn of what can happen to them. Advise the seller to instead re-home their pet through a reputable animal rescue, or to at least do specific checks. All the information you need can be found here. Posts on those pages and groups encouraging people to save lives by adopting and fostering animals instead of buying. Tell them how they can save innocent lives by adopting, and give them the sad statistics about pet abandonment, and the many resulting deaths. Encourage animal rescues to advertise their animals in these groups and pages too. Reply to peoples posts that say they want a puppy or kitten, with information about animal rescues, and why they should opt to adopt over buying. Do the same in groups dedicated to people asking where they can buy certain pets and breeds, such as “Pets Wanted” groups. If people want a particular breed of pet, direct them to specialist breed rescues. Although it can be very hard, it is most effective if you are not confrontational and non-aggressive with your own posts and replies to other peoples posts. Try not to be insulting, preachy or condescending, even if other people try to argue with you. Stay polite and just be factual. If people get offended, then the offence caused becomes the issue people start discussing, instead of preventing animal suffering. Plus, you are likely to be banned from the group, meaning you cannot help animals that way anymore. There is a Facebook group local to my area that is all about selling animals, mainly puppies. 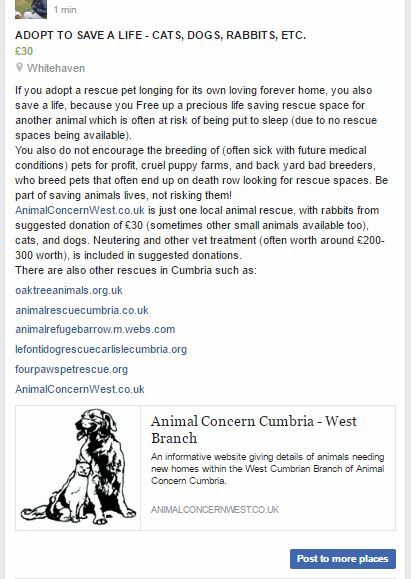 Shown in the image below is a post I regularly put in the group, encouraging pet adoption. Cyber terrorism is where people hack in to an organisations computer system and cause damage, or bring it down completely, thus causing a hindrence to the business, and costing them lots of money, while they try to sort it out. They also take information and put it in the public domain, which can cause the organisation much embarrassment. They may also threaten to do things unless the organisation make changes. Although nobody can deny that this is an effective way to force companies to sit up and take notice, it is illegal, and prison time is common for those caught doing it. Therefore, I would not recommend it. The animals need you free to fight for them, not in prison. 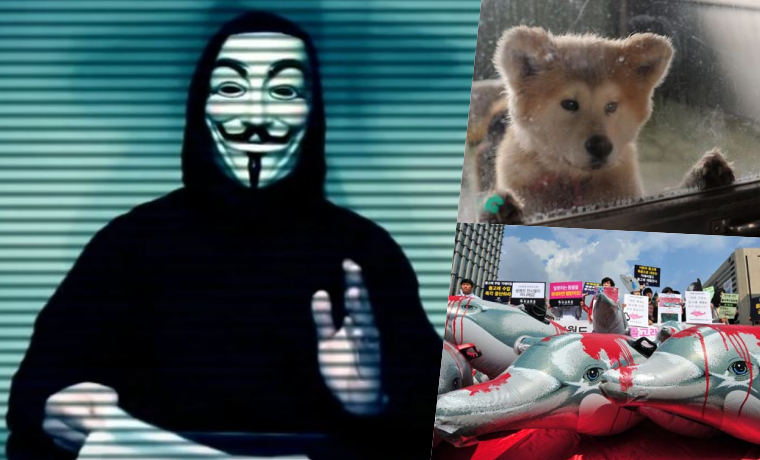 Image: Anonymous use cyber terrorism (hacking) for a wide variety of causes, which can include animals rights, such as in this case, protesting animal cruelty in Japan. See Image Source for more details of case. If the target/recipient of a petition or email is a Government department or official, that is a form of Government lobbying. That is done to try to get laws changed to help alleviate animal suffering at the hands of humans. Anybody in any country can email or sign a petition going to any other country’s Government, police or justice department, UNLESS the country box in the address section of the petition does not include your country. It only takes a few minutes to email or write to your MP and other politicians, but it could potentially save the lives of millions of innocent animals both now and well into the future. There are numerous animal related issues you may want to contact the Government about. You may want to ask them to be more compassionate, forward thinking and progressive by bringing in a law that means a switch from unreliable and cruel testing on animals when developing medicines, to modern humane testing methods that are more accurate. You may want to press for harsher laws for people convicted of animal abuse – especially considering there is a link between animal abusers and people who go on to commit crimes against children and other people. You may want to push for a law against breeding puppies and kittens unless people have a license, or push for mandatory neutering of dogs and cats by law. Or you may want to raise a different animal related issue entirely. Information supporting positive changes in the way animals are treated can be found throughout this website, which you can include when contacting the Government . 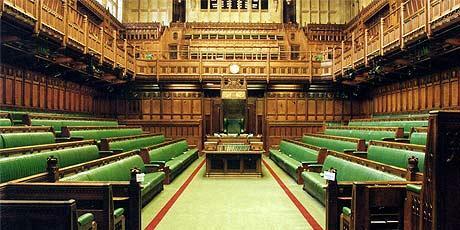 By starting an e-petition, you can influence government policy and laws in the UK. The petition can be open for up to a year and if your petition gets at least 100,000 signatures in that time, it will be eligible for being debated in the House of Commons. If you sign a Government petition, your signature will only be counted if you confirm it by clicking the link in the email you receive. The email will be sent to the email address you put on the petition. To make sure the petition is worth signing, you may want to check who started the petition and who it will be sent to. Some people on petition sites set up petitions on the basis of “sign this if you agree with me that this is terrible cruelty”, but the petition does not seem to be being sent to anyone of any consequence. If the petition is not sent to anyone that has any influence, signing it is probably a waste of time that could be better spent on more effective petitions. 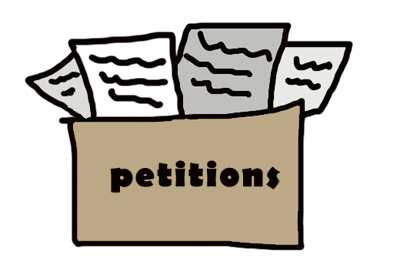 Many campaign groups start petitions on petition sites and know who is best to send the peitions to to get the best outcome. Many animal rights campaign groups and charities have petitions on their own websites to sign. The Monsters among us site tells you which petition sites are legitimate, and which are fraudulent. For more about this, see the WARNING: FRAUDULENT FAKE ANIMAL PETITION WEBSITES section of this page.